Last week, New York Magazine columnist Jonathan Chait appeared on Melissa Harris-Perry to discuss his latest piece on the Obama era, "The Color of His Presidency." Melissa invited Chait on to talk about some of the pieces epistemological oversights, and it seems the journalist wasn't ready for the Dr. Harris-Perry's pushback. Though the professor offered important historical context to the conversation, Mr. Chait appeared to stumble over his words -- doubling down and accusing Melissa of unfairness but offering no evidence to support the claims. 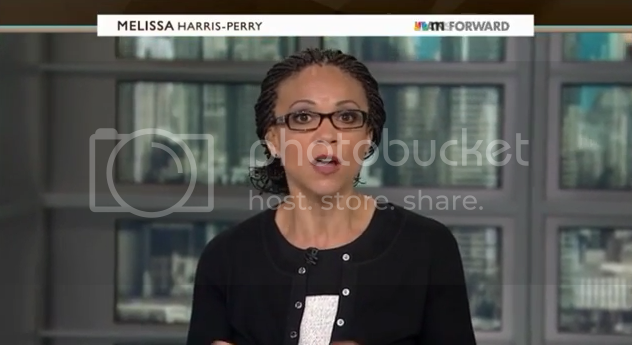 This exchange is just one of the many, many reasons why Melissa Harris-Perry is one of our favorite Black women on TV. She was brilliant and composed. Watch the clip and you just might learn something.